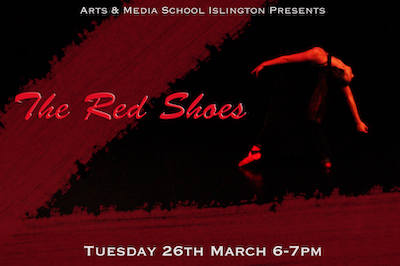 On Tuesday 26th March 2019 there will be a special dance performance of the Hans Christian Andersen story, The Red Shoes. This is a ticket only event with tickets available from Ms Stephanou: Adult £2 Child £1. We only have capacity for 240.